If three or more individuals from the same organization are registering for the 2019 Basic Course, each person may choose this discounted option. Before choosing this option, please ensure that three or more are registering. 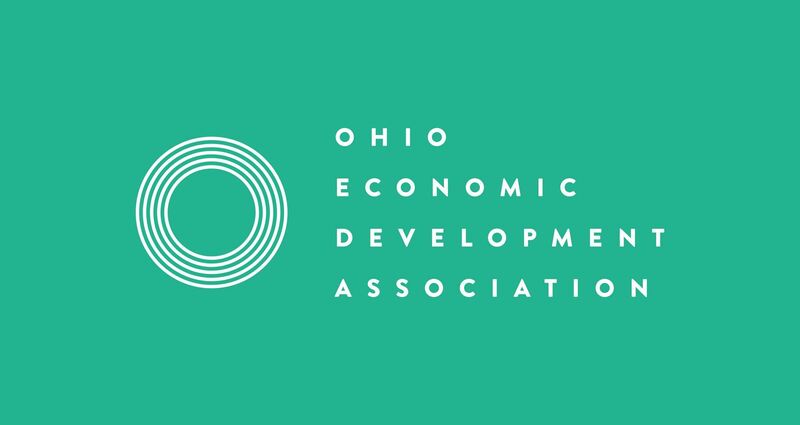 The Ohio Basic Economic Development Course is an intensive training experience for economic development practitioners, community leaders, local government officials and others committed to building healthy economies for their communities. The course meets for four days; April 2-5, 2019. The location chosen for the 2019 course is The Grand Event Center at Grandview Yard, 820 Goodale Blvd., Grandview Heights, OH 43212. The Ohio Basic Economic Development Course is a prerequisite for participating in OEDA's Ohio Economic Development Institute (OEDI) that provides top-tier Ohio focused advanced training for professionals in the area of real estate, finance and incentives, retention and expansion and site selection/site development. For more information about OEDI, visit https://ohioeda.com/programs/#institute. CLICK HERE for more details about the course, including the course agenda. A limited number of hotel rooms have been blocked for the nights of April 1, 2, 3 and 4 at the Courtyard by Marriott Columbus OSU, located at 780 Yard Street, Columbus, OH 43212. Please note that, for your convenience, the hotel is connected to the Grand Event Center, where the Basic Course sessions take place. You may contact the Courtyard at 1-888-787-1886 by the March 1st deadline to make your reservation at the discounted rate of $159.00 per night. Please be sure to reference the Ohio Economic Development Association to receive this discounted rate. For online reservations by March 1st, CLICK HERE.